To compete in this world, children have to know their physical and mental strength. 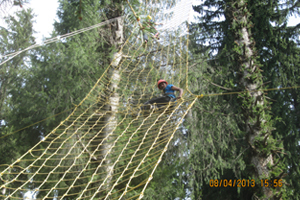 Adventure activities are unique activities in Sherwood institutions to help the children to know their inner strength. Outdoor education engages students in practical and active learning experiences in natural environments and settings typically beyond the classrooms. 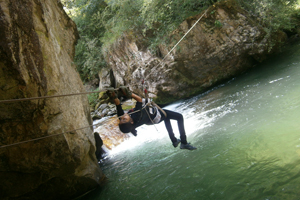 Every year, Heritage Valley organizes adventure-based activities in locations ranging from the Himalayas,Pachmarhi to adventure centres near Nagpur/Wardha. The courses are conducted under the professional guidance of Mr. AvinashDeoskarand Mrs. BimlaNegi of Outdoor Centre, Nagpur. 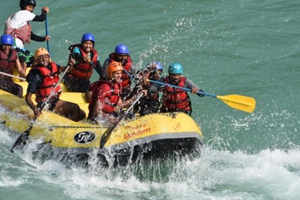 Both are mountaineers of international repute and are totally committed to the cause of adventure activities for personality development and experiential learning in academics. They develop qualities such as coordination, cooperation, time management, punctuality, perseverance, hard work, tolerance, responsibility and also environmental awareness.